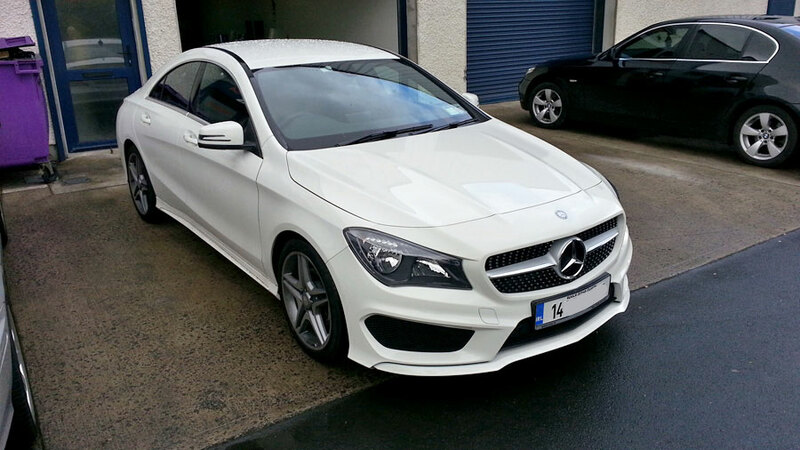 Paint protection film Ireland. 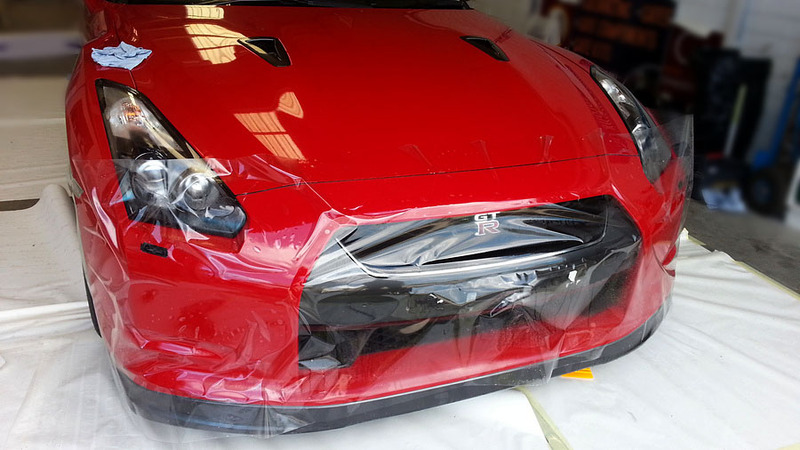 Clear film for cars. 3m scotchgard. 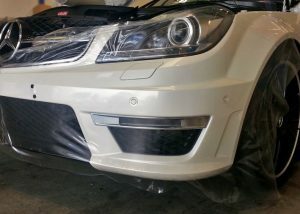 Hexis Bodyfence. 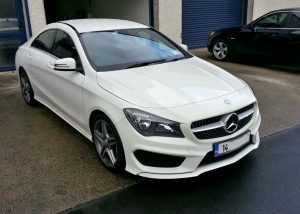 PPF (paint protection film) is the most effective way of protecting vehicles from road damages such as stone chips, debris, scratches and abrasion. 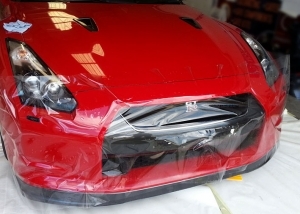 Also known as Hexis Bodyfence, 3M Scotchgard or Clear car bra films are typically applied to the impact zones on vehicles parts such as bonnets, fenders, arches, sideskirts, side mirrors, bumpers, grills, headlights, luggage areas and rear bumper decks creating invisible paint protection. 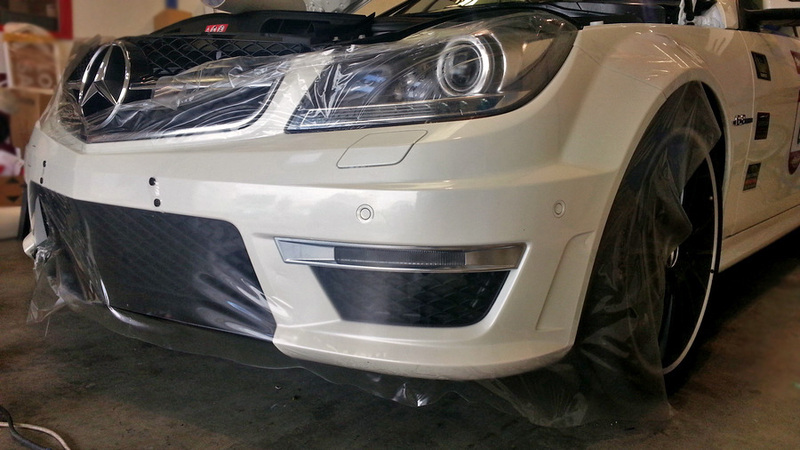 This 4rd generation auto shield product has proved its effectiveness on rally cars, which were protected by us. After many gravel rally stages preserved car paint was untouched. This polyurethane film has a self healing feature!